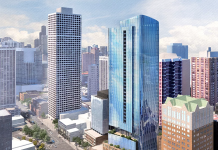 The Chicago Plan Commission (CPC) has approved several projects at its Sept. 20 meeting, including an updated design for a 12-story apartment development in Uptown, and four West Loop projects — a hotel, library, apartment building and office building. 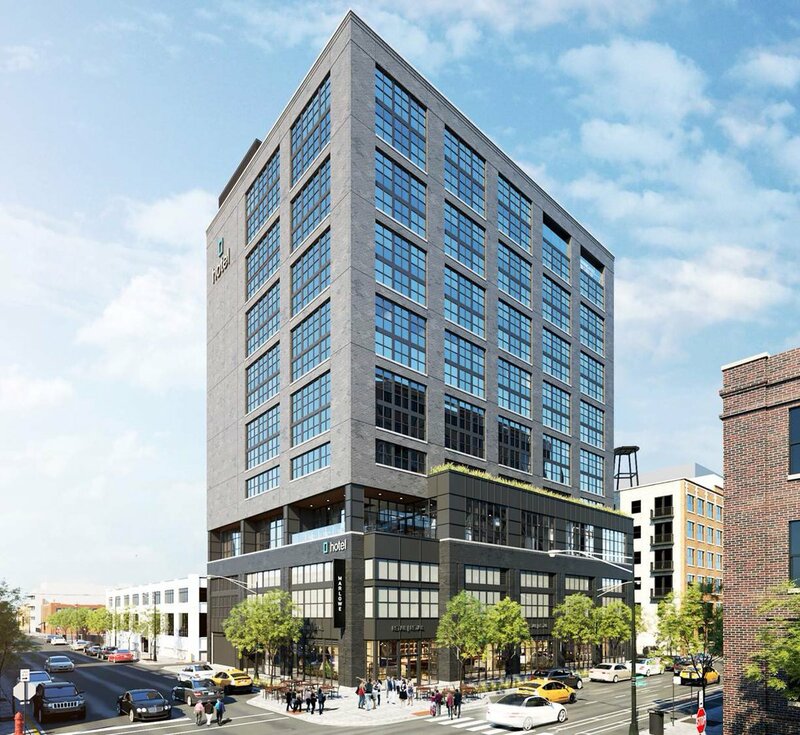 Sterling Bay cut three stories from an original 19-story extended-stay Hyatt hotel, expected to be used primarily as corporate housing for McDonald’s “Hamburgur University” training program at the company’s new corporate headquarters. Eckenhoff Saunders Architects also redesigned the tower’s upper portion, reducing the room count from 220 to 200. Tied to the Plan Development (PD) application for the 113 W. May hotel is Sterling Bay’s plan to donate a building to the City of Chicago for future civic use by Chicago Public Libraries. 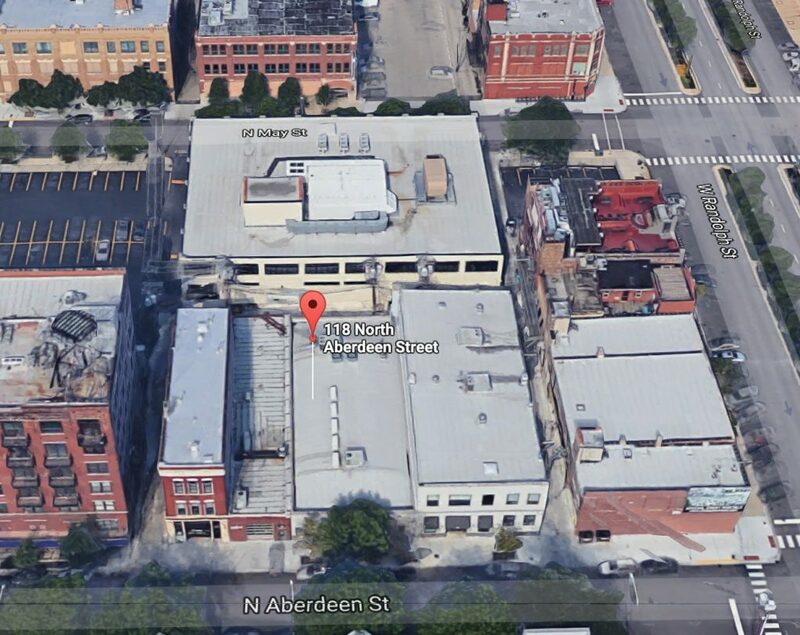 As approved, the existing, two-story structure at 118 N. Aberdeen St. will be renovated into a 16,500-sq. ft. West Loop Branch. 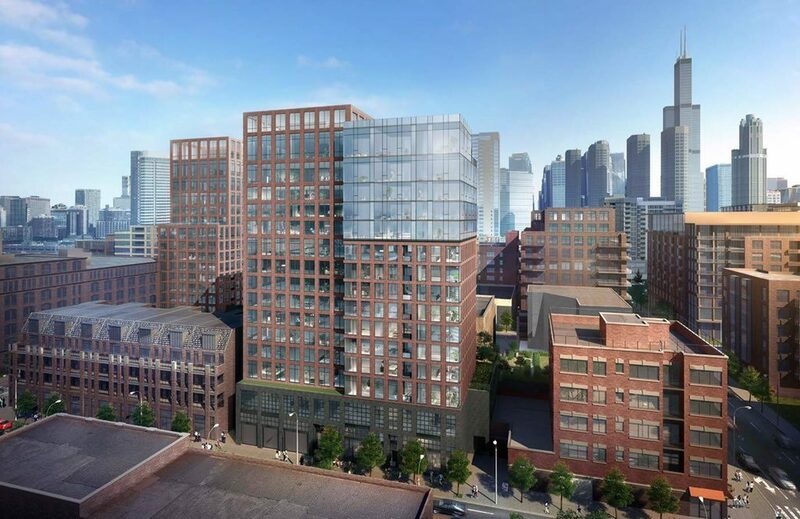 Designed by Skidmore, Owings & Merrill, the adaptive reuse plan will reincorporate the old building’s bow-truss ceiling beams. ZOM Living and Verde Communities have submitted final plans for this two-tower block bordered by Washington, Morgan, Madison, and Sangamon. The developers cut the project height slightly to 15 stories with apartment count declining to 358. 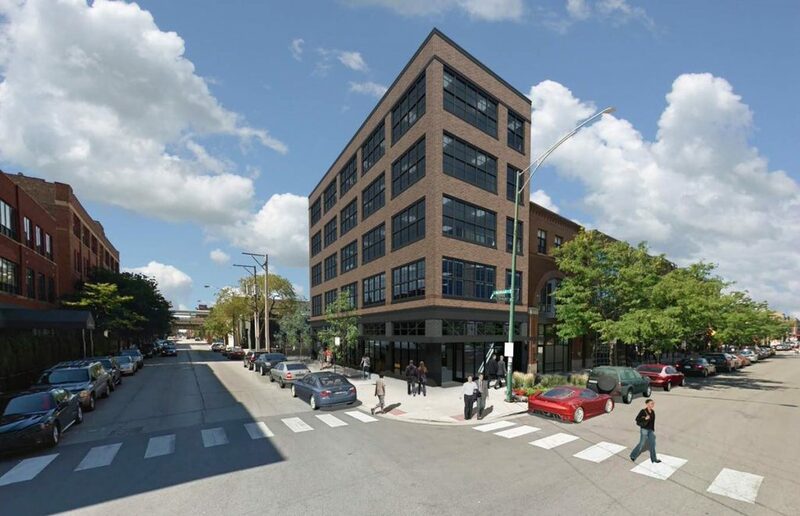 Union West will have only nine affordable housing units on site, but the developer agreed to pay $4.7 million into Chicago’s affordable housing fund and $1.8 million into the Neighborhood Opportunity Bonus system for increased density entitlements. 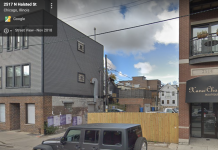 Developer Vequity, LLC has received approval for a six-story commercial building in Chicago’s West loop to replace a vacant lot at the southwest corner of Fulton Market and Morgan. 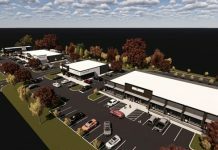 The approved design has grown by a floor compared to an earlier plan presented by Vequity and architect Ilekis Associates. The height increase is supported by a $88,800 payment into Chicago’s Neighborhood Opportunity Fund. The CPC also approved a Lakefront Protection Ordinance application for a new $9 million visitor center for Chicago’s Lincoln Park Zoo. 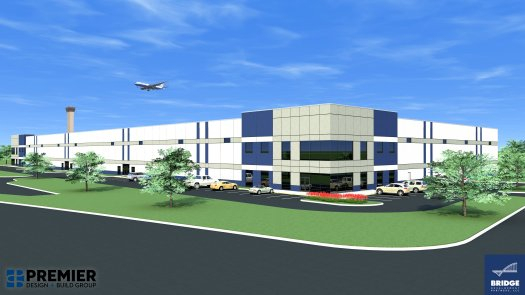 Designed by Chicago’s Ross Barney Architects, the project will feature a pair of new buildings containing guest and member services, stroller rentals, interactive displays, a shaded rest area, and new bathrooms. 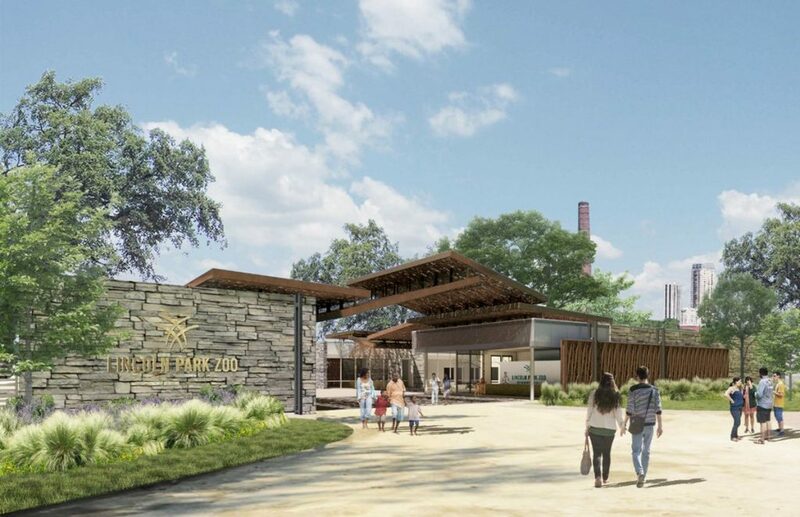 Zoo officials plan to begin construction by the end of this year.